Russian Minister of Defense, Sergei Shoigu, has made the decision to replace soldiers with robots. 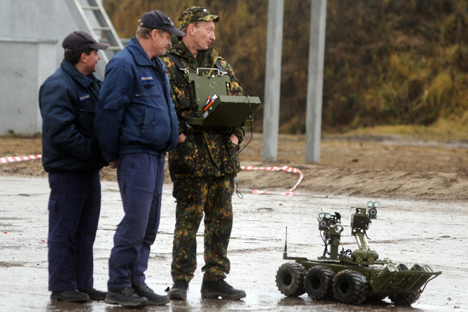 The military is planning to expand the use of robots for mine-clearing and dealing with emergency situations. They are also looking into the possibility of using combat robots. Star wars: Myth or reality?